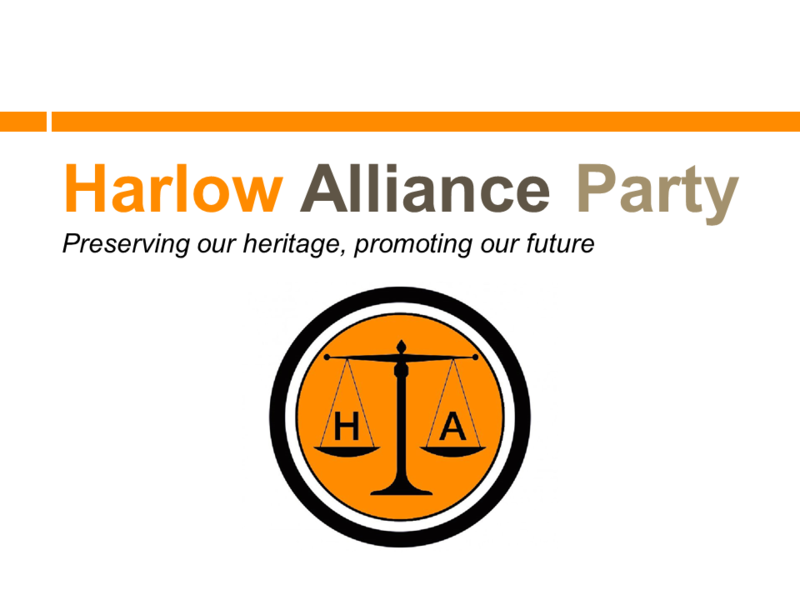 ← Coming to a field near you! 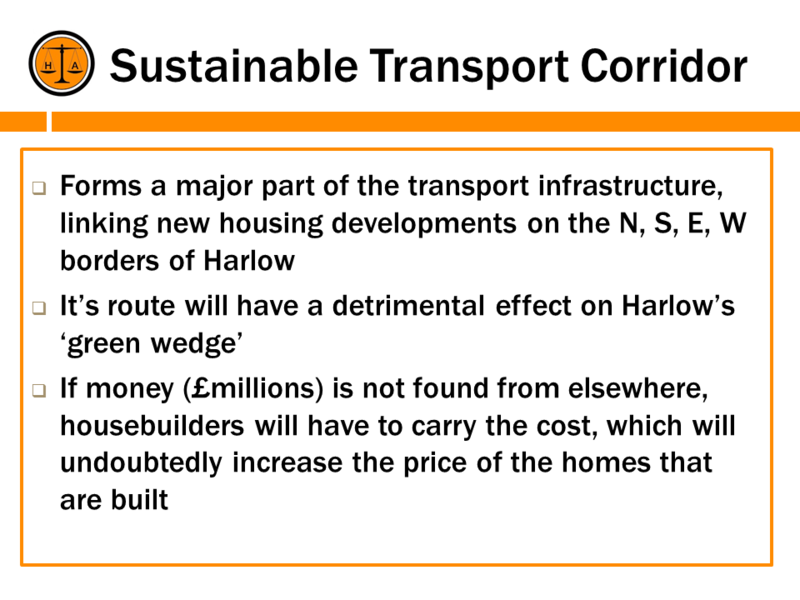 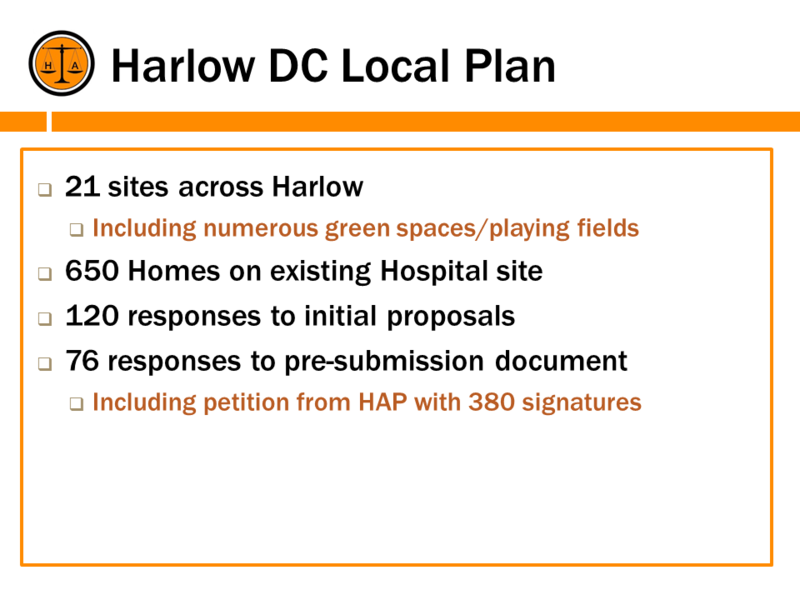 The second HAP public meeting was held at the Paringdon Club on Southern Way. 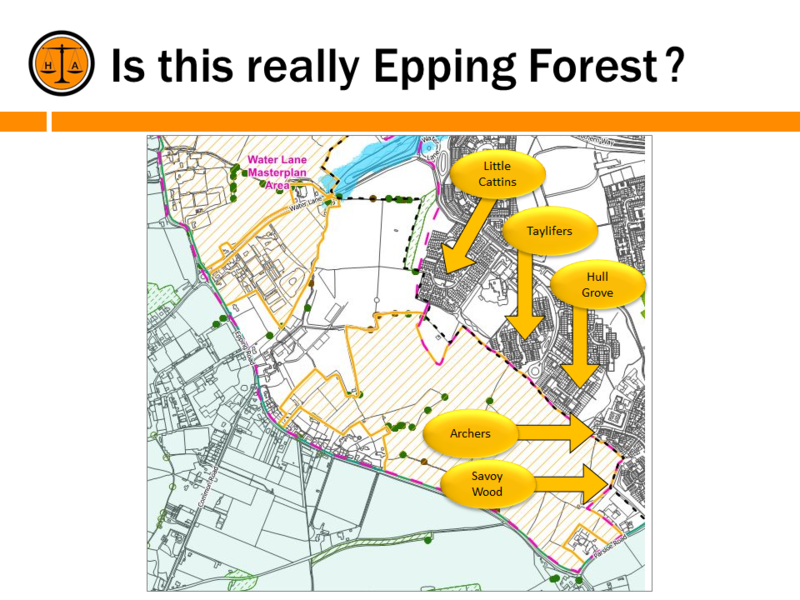 It was well attended by over 140 people and generated much discussion. 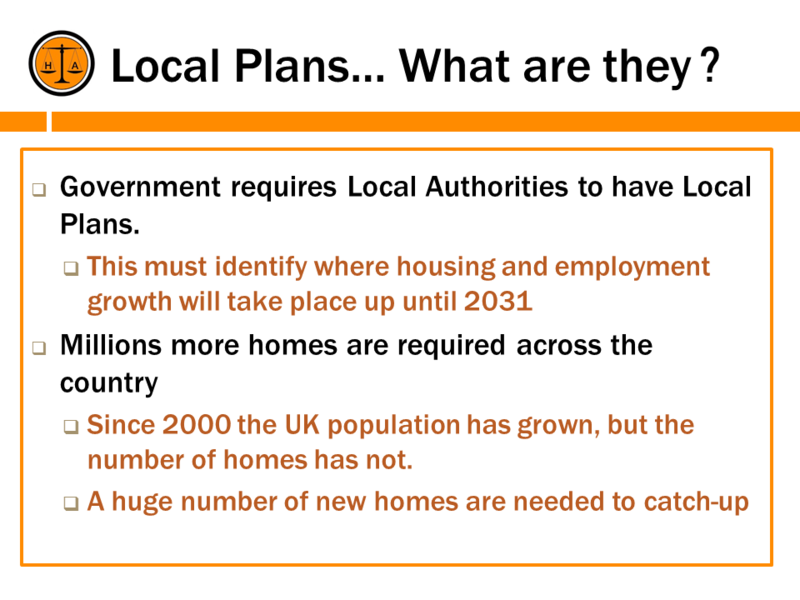 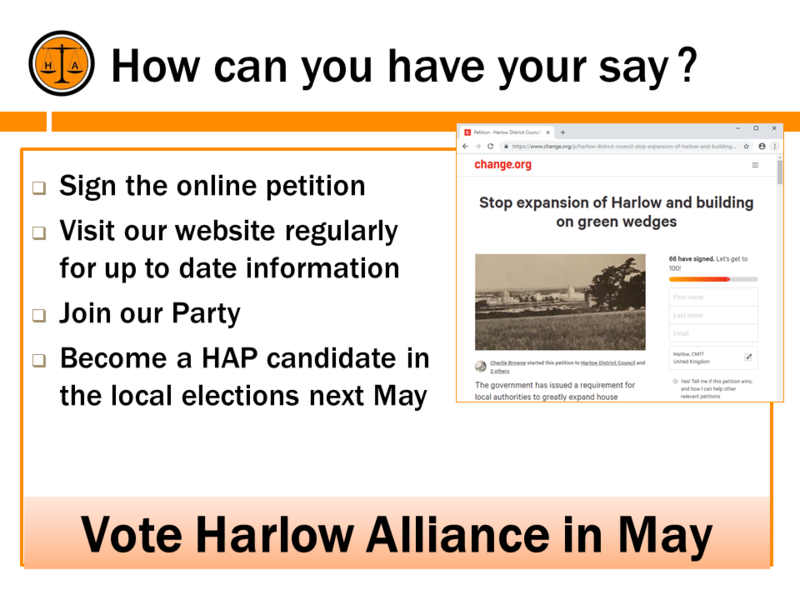 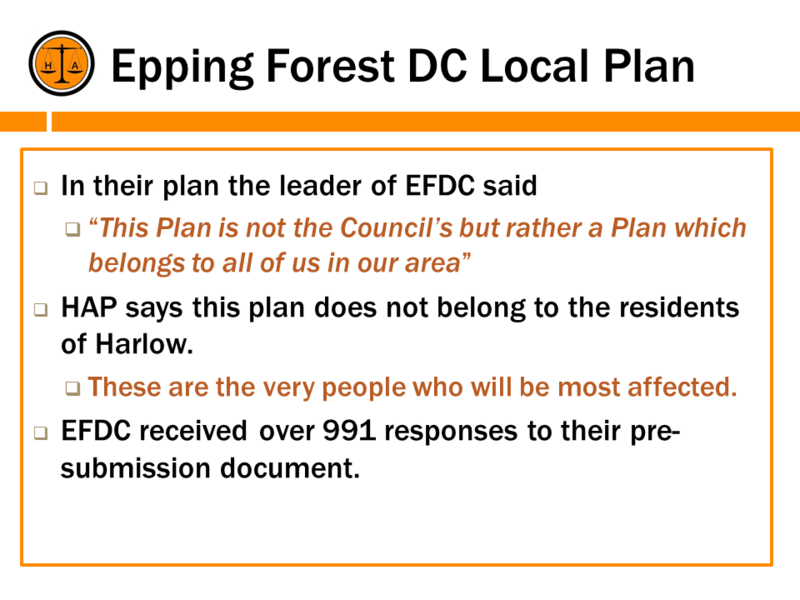 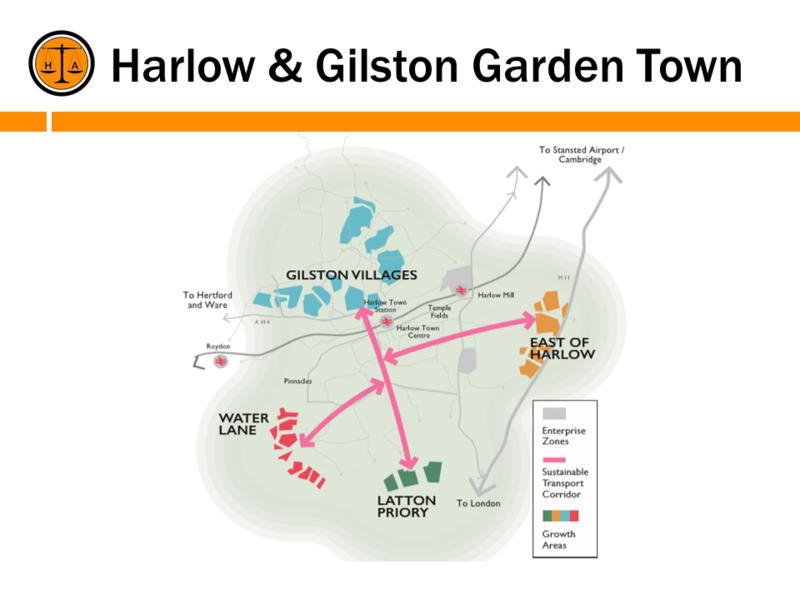 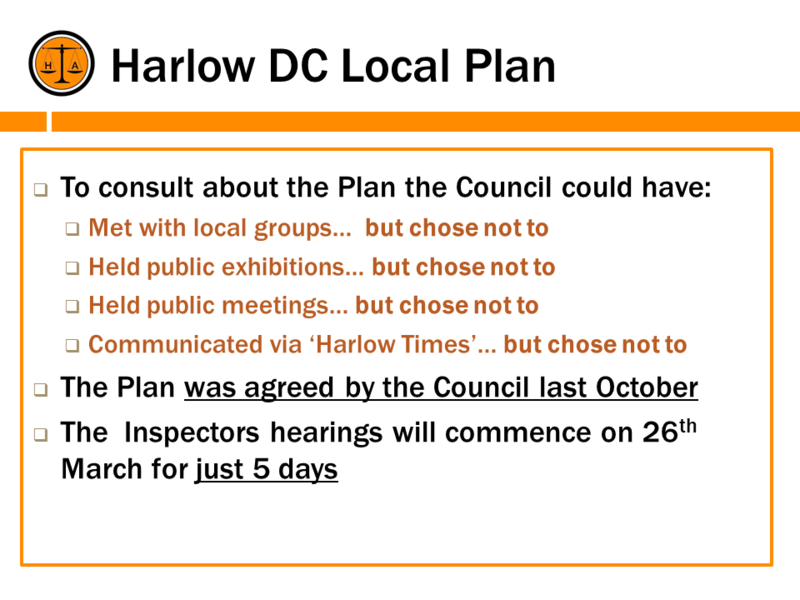 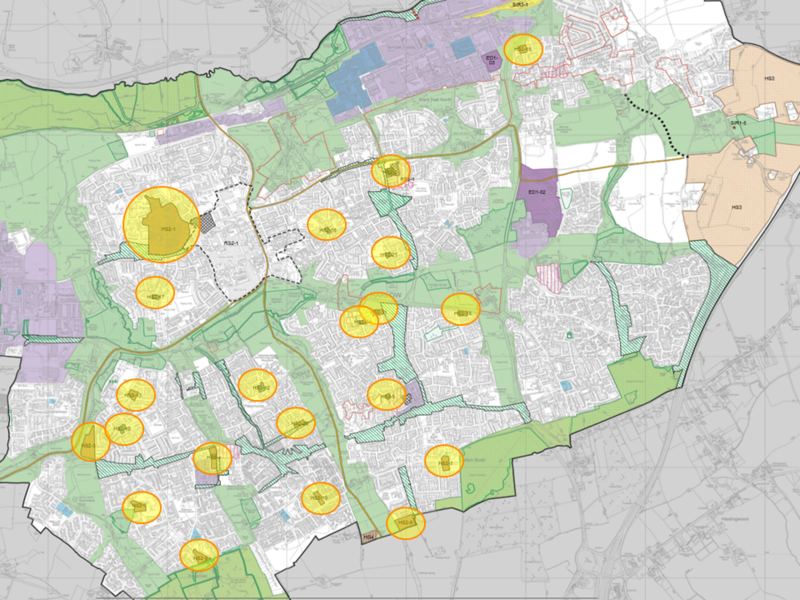 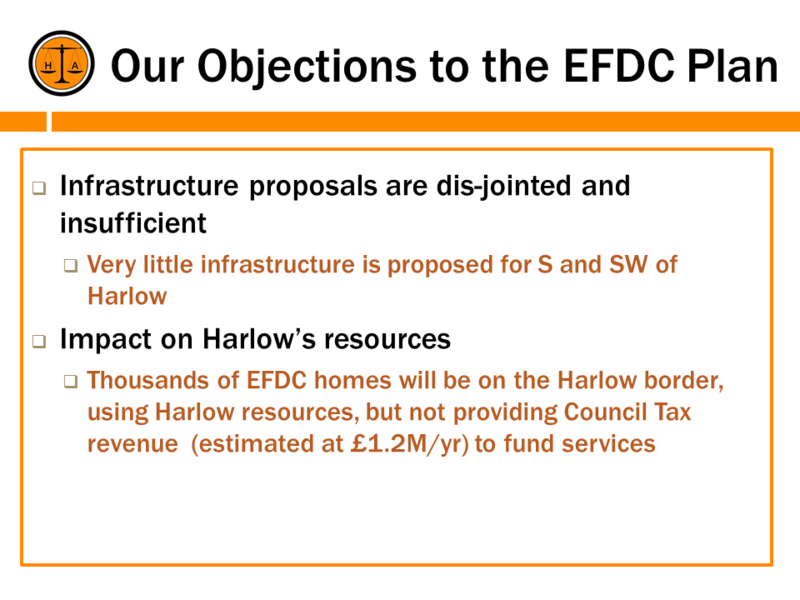 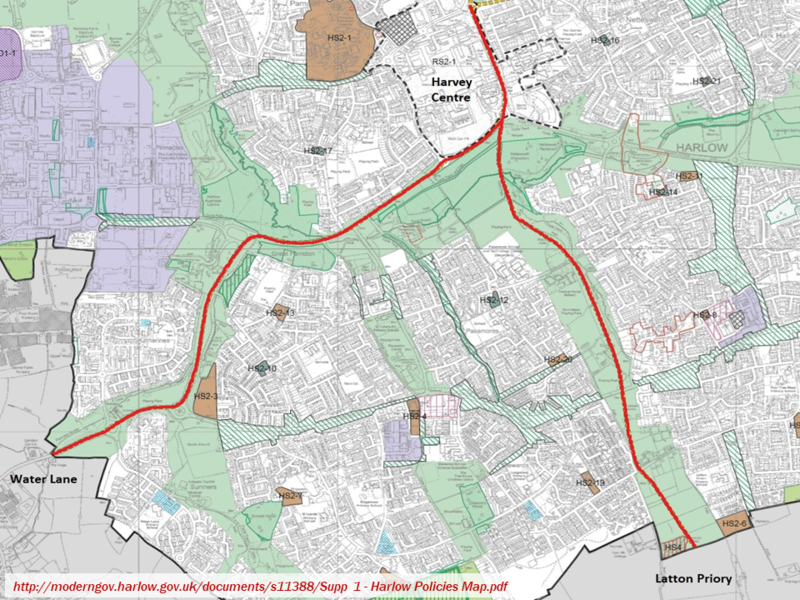 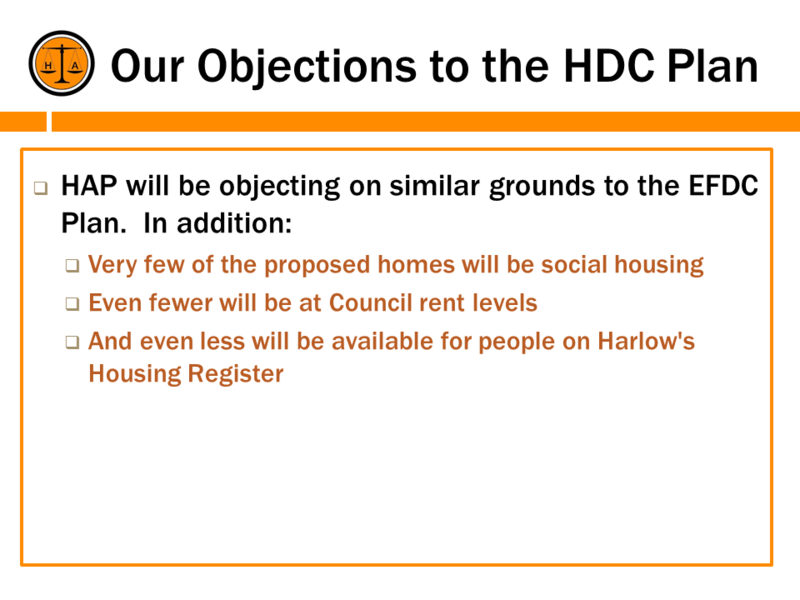 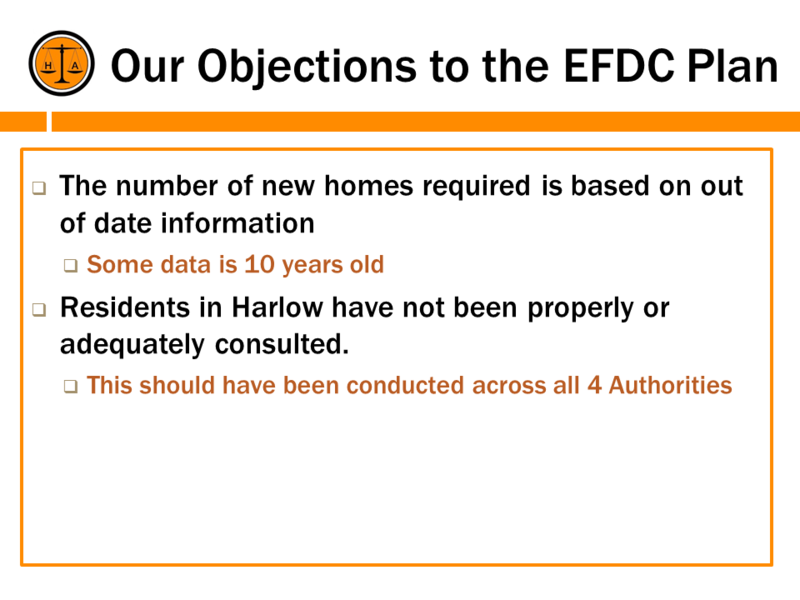 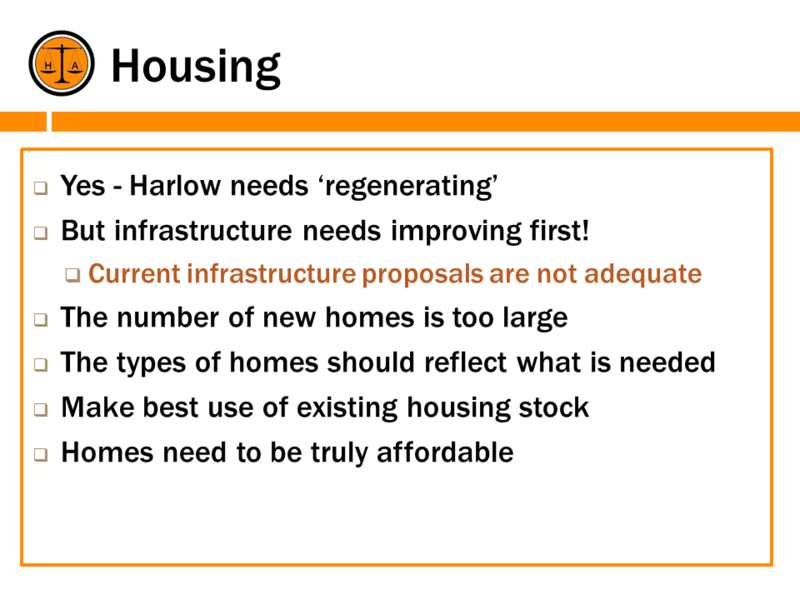 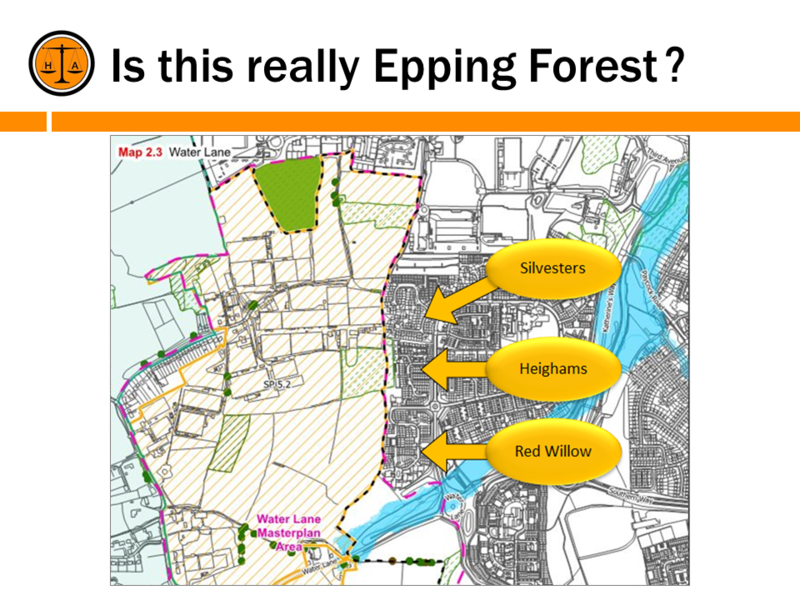 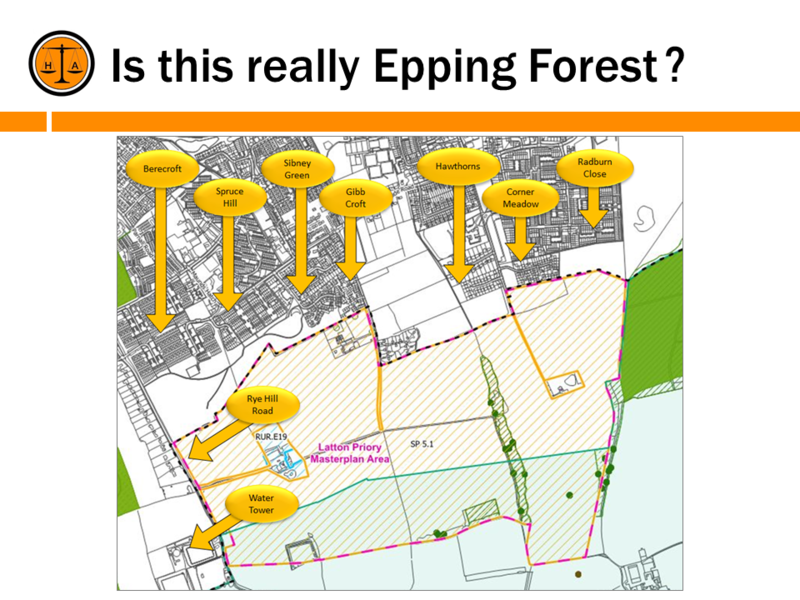 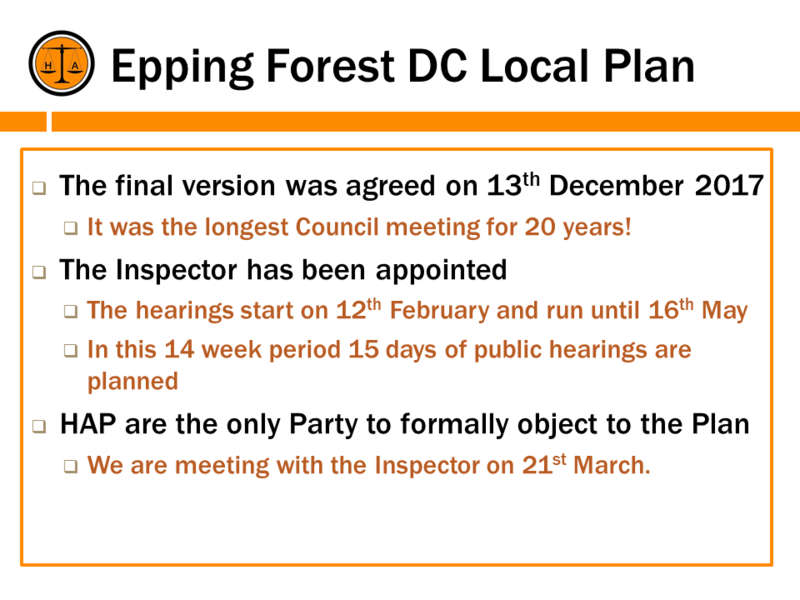 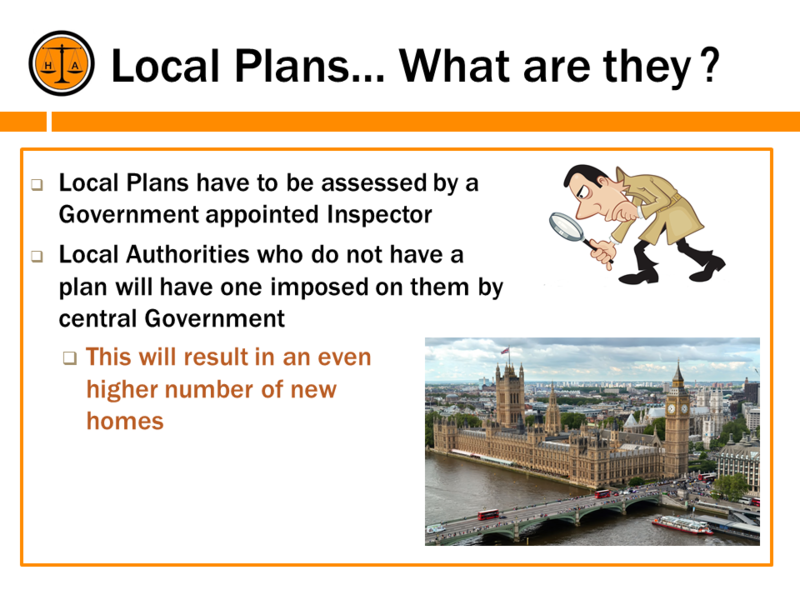 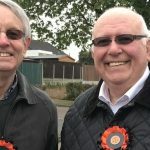 Party leader Nicholas Taylor illustrated to the audience the lack of public consultation by highlighting the housing plans being put in place by Harlow and Epping Forest Councils. 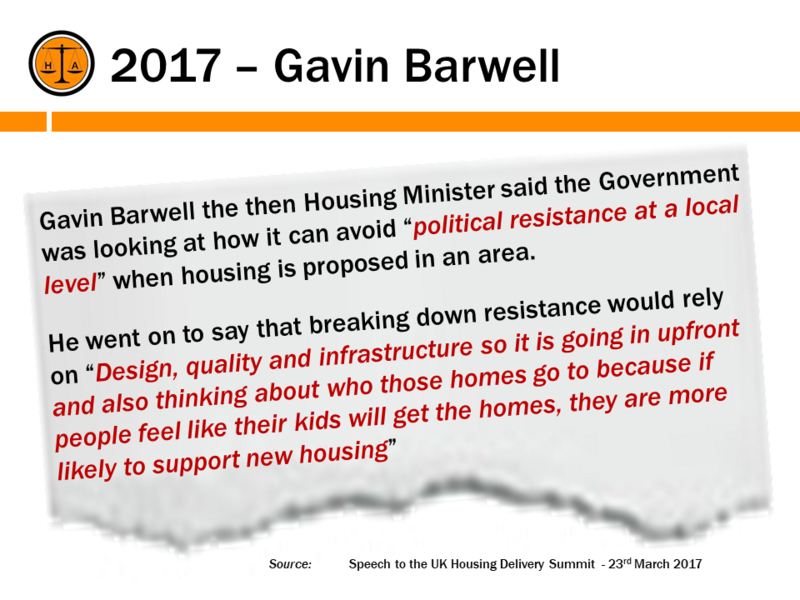 To many people this was the first time they had been aware of new housing literally across the road from them! 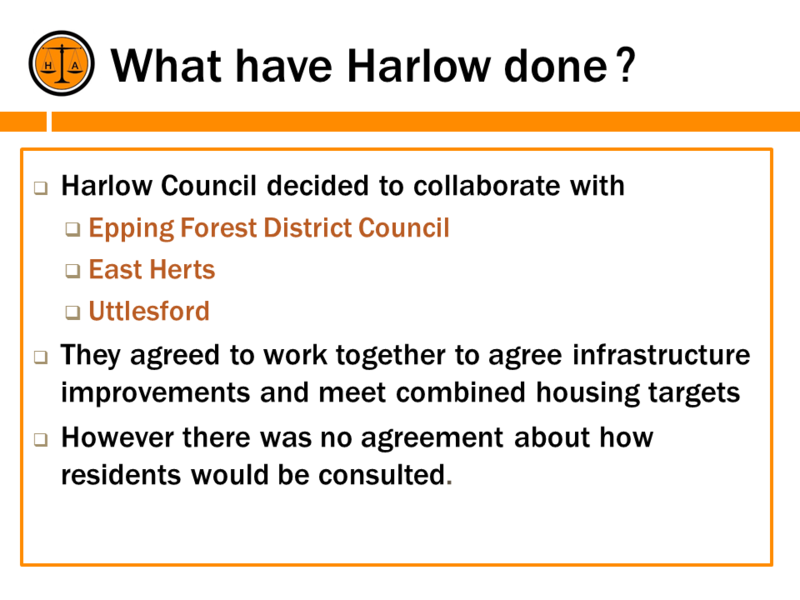 For those who were unable to attend we have displayed below the images that were used during the meeting. 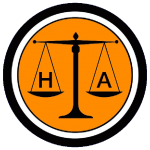 Posted on February 9, 2019 under in Front, News | By HAP_Admin.